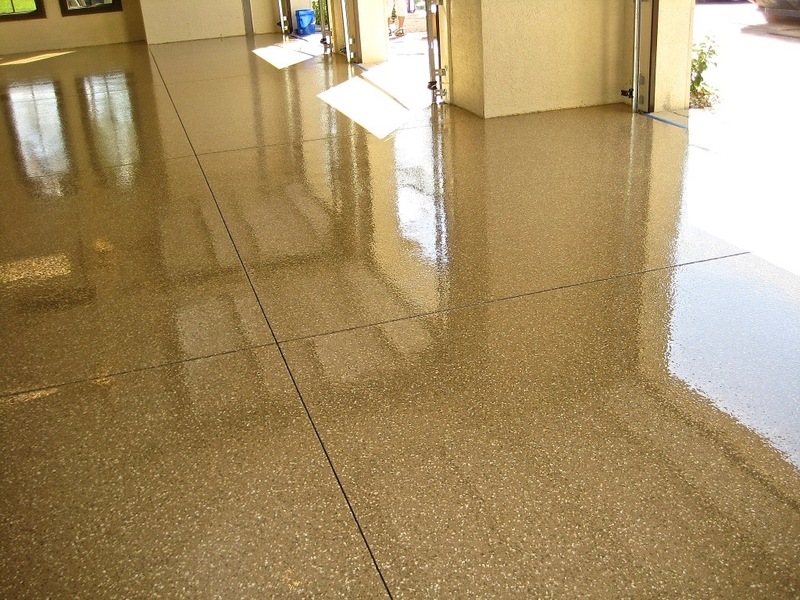 We Install the Finest in Epoxy, Color Flake, and Quartz Flooring in SWFL! 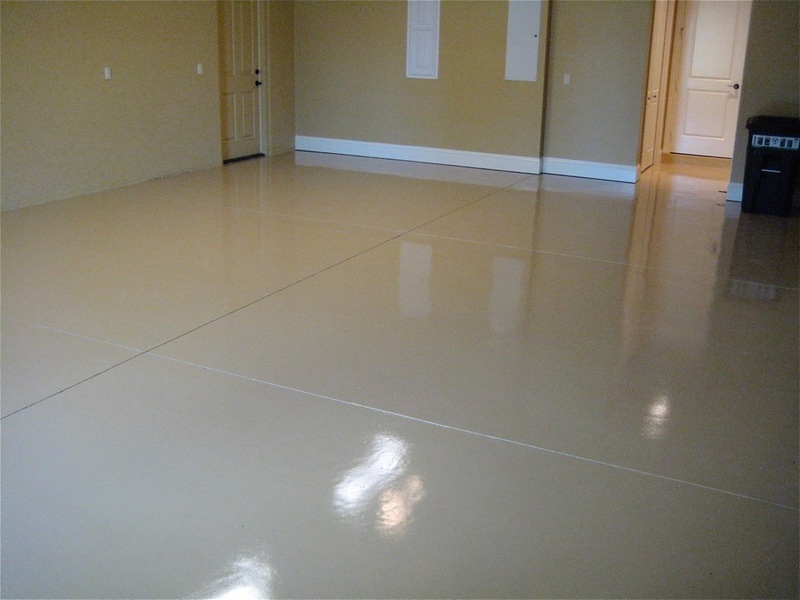 If you know anything about painted garage floors that peel and need to redo all the time or a traditional epoxy floor with terrible odors, forget it! 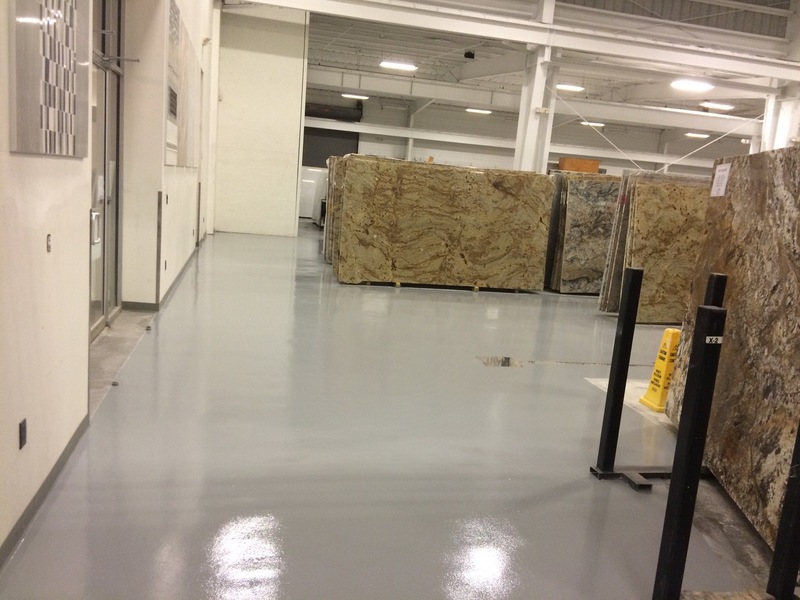 We offer the finest in advanced epoxy system flooring. 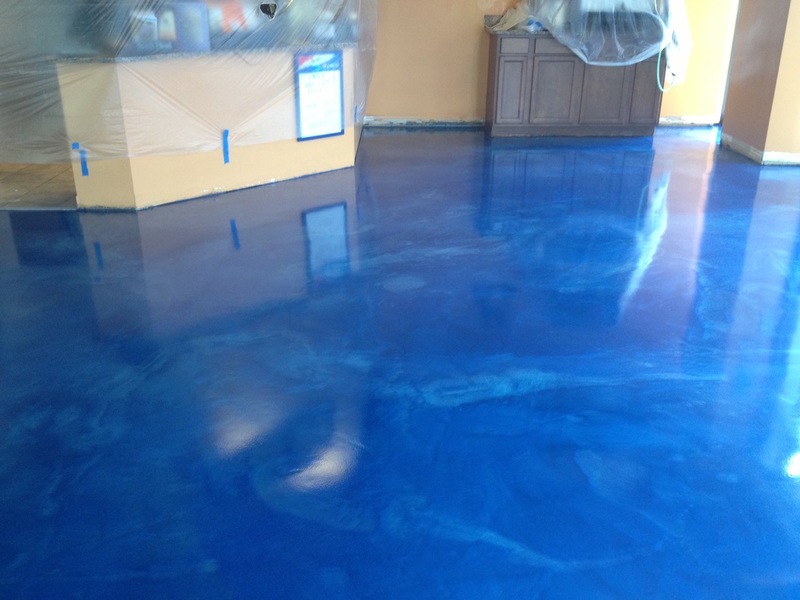 With Image Custom Coatings, gone are the days of epoxy and urethane coatings that have horrible odors, toxic fumes, and unreliable results. 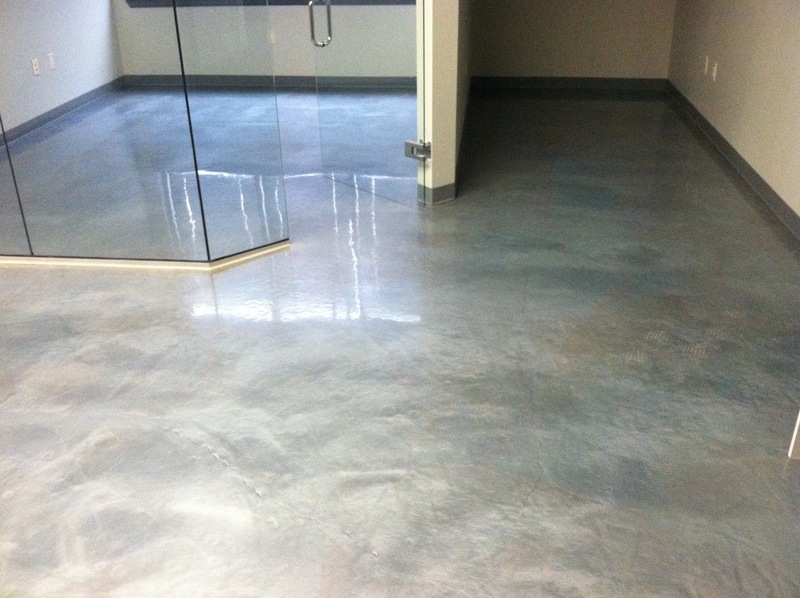 We offer 100% VOC free, 100% solids epoxy based floors. 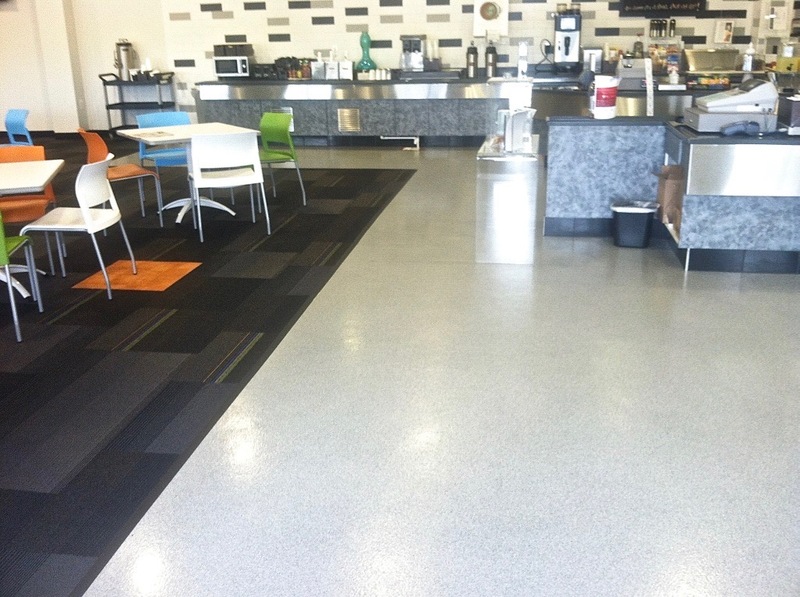 High solids urethanes, and even the newest Polyaspartic Ester coatings. No coating is tougher. 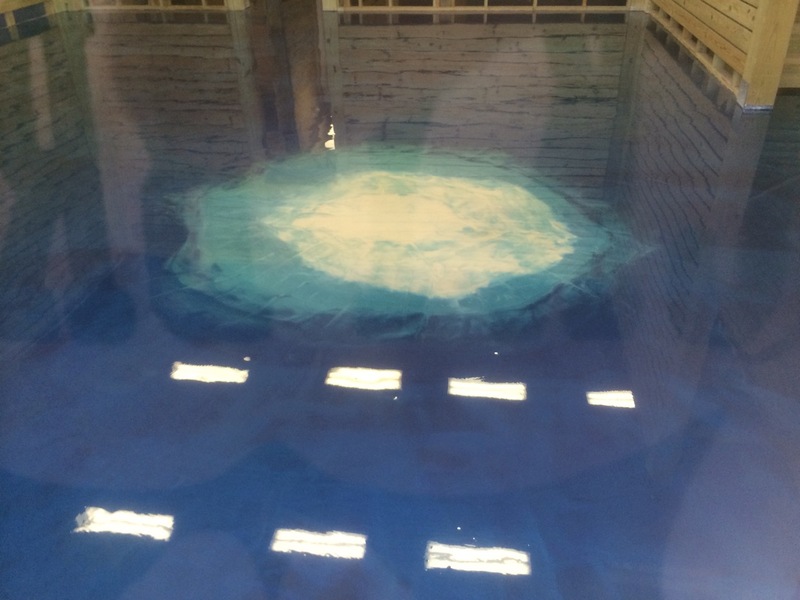 So when it comes to ColorFlake floors, Quartz floors, and other epoxy based floors, like Reflector from Elite Crete we have you covered. 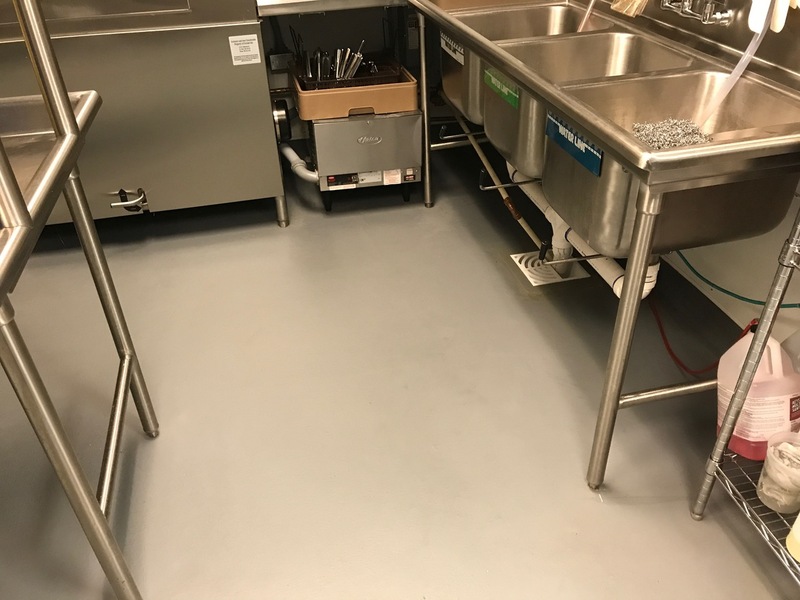 Our products are so safe, they are approved for food prep areas in commercial kitchens. 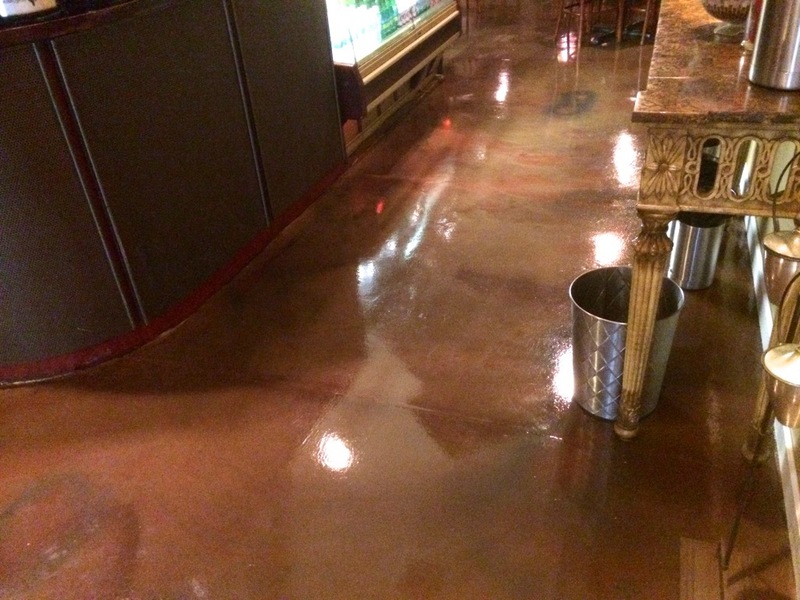 With a little care and periodical maintenance, these floors could last a lifetime! 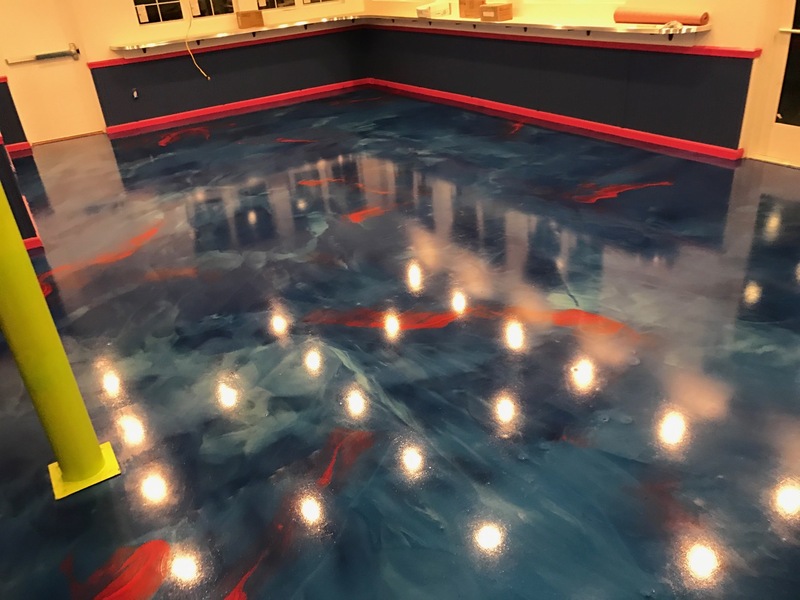 While most painters are happy to paint your garage floor for a couple dollars a foot, they get to repaint the floor every year or so and profit from it every time! 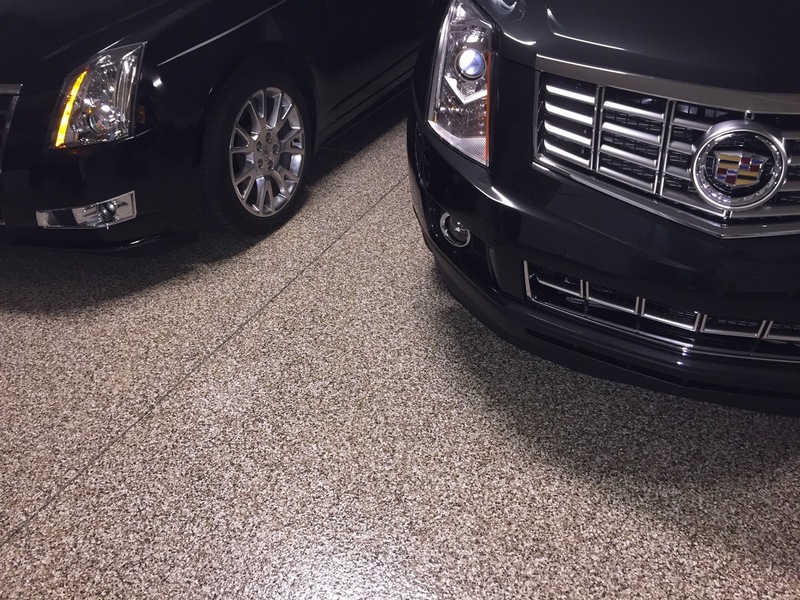 Fact: To date, we have never replaced, repaired or otherwise had a garage floor peel, blister or delaminate. About 75% of our time goes into preparation. 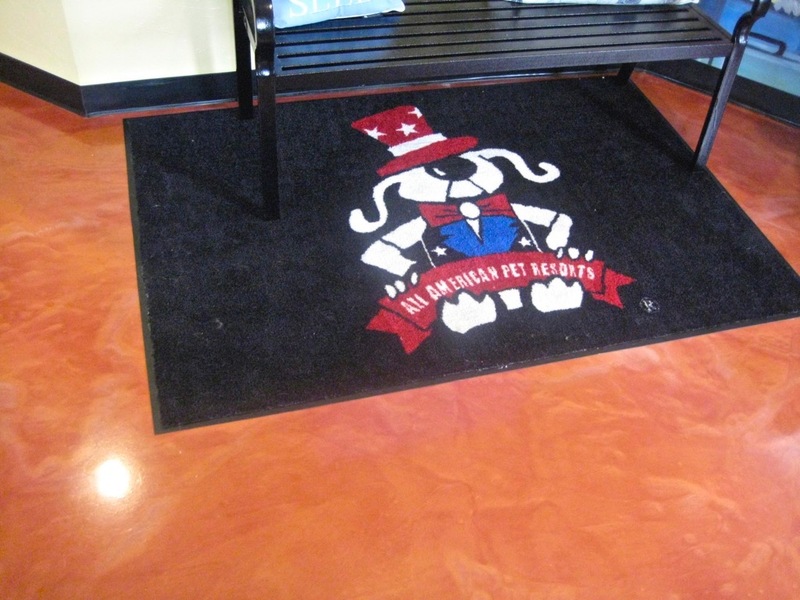 We will not go over your existing coatings. 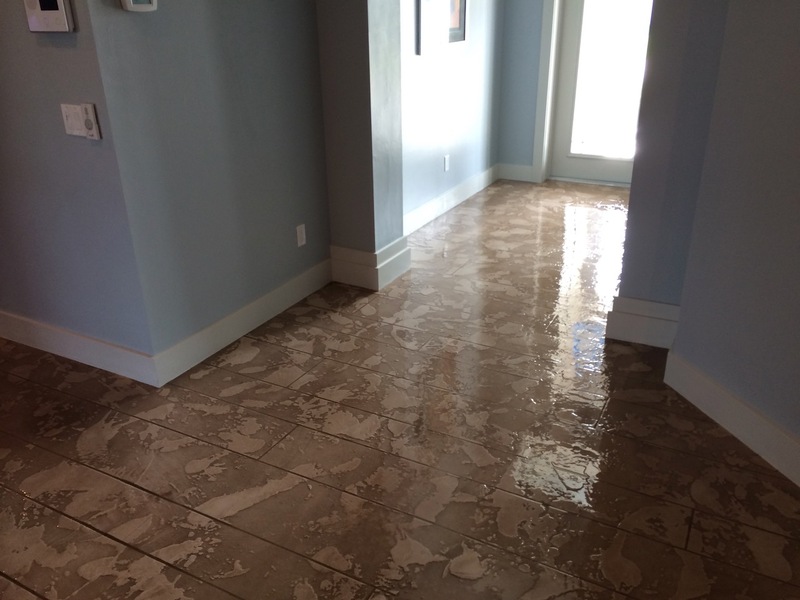 Why install a superior floor over an average floor? 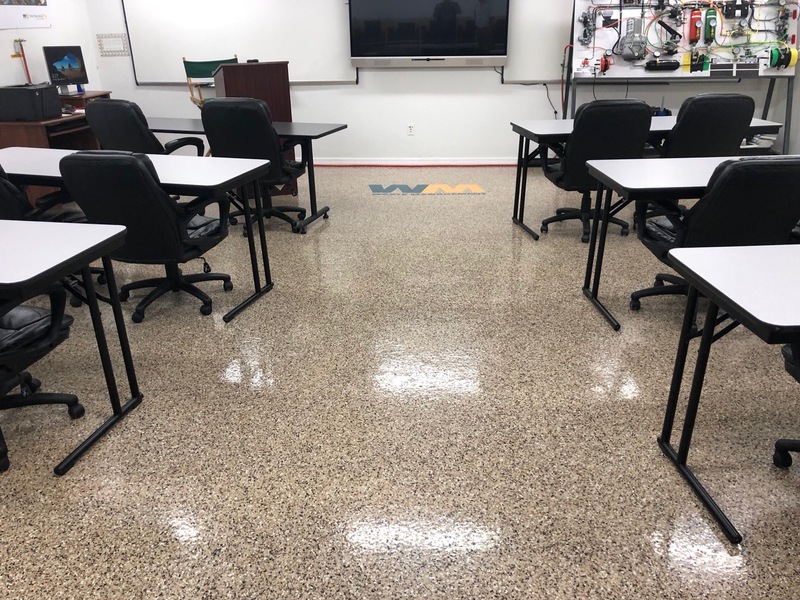 We apply to properly prepared concrete every time, with professional grade materials, this is the floor you have been looking for. 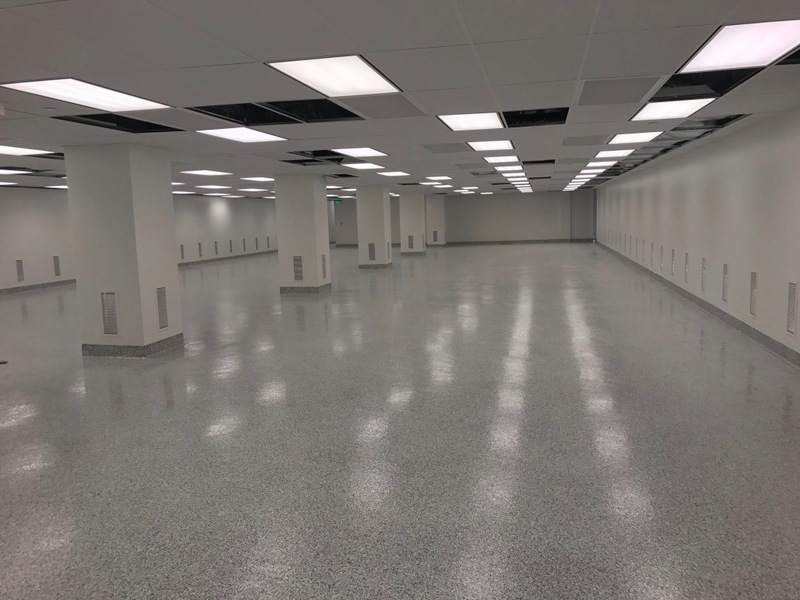 With over a million square feet of installation experience, you can rest assured you will get the best possible job, at the right price. 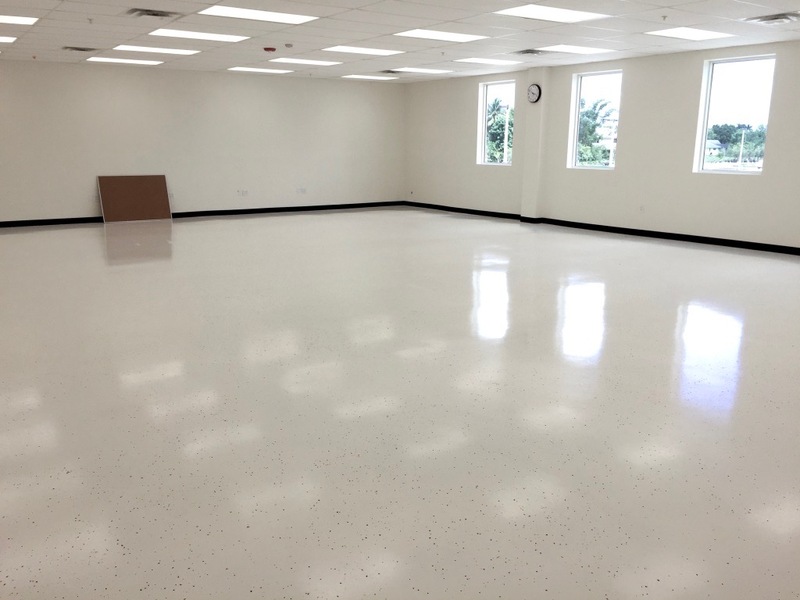 Image Custom Coatings Service Areas: Cape Coral, Fort Myers, Naples, Port Charlotte, Venice, Bonita Springs, Sanibel Island, and Marco Island, Florida.